Last night, I attended my first event at Virginia’s Fall for the Book festival. This is a yearly week-long festival which takes place primarily on the campus of George Mason University. 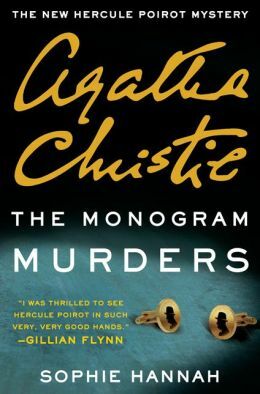 Since it is quite a commute for weekday travel, I haven’t before attended, but with Sophie Hannah discussing The Monogram Murders – her new Agatha Christie novel – the temptation proved to be too strong. As exhausted as I am today, believe me, it was more than worth it. The evening was sponsored by the Mid-Atlantic Chapter of Mystery Writers of America. As such, they were able to present a panel of local crime authors before Sophie Hannah took the stage. The authors on this early panel were: Donna Andrews (moderator), E. A. Aymar, Barb Goffman, Mary Miley, and Kathryn O’Sullivan. Barb Goffman will be familiar to BOLO Books followers because of her recent interview with the blog. 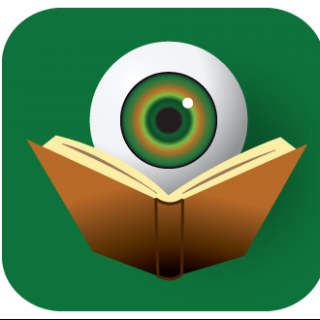 Barb Goffman BOLO Books Interview. Barb Goffman said that she writes mysteries because that is what she likes to read and the feeling of justice at the end is an important factor in her love for the genre. Sophie expected that if the Christie Estate was going to authorize a new novel, they would have wanted one of the Grand Masters of the genre – P.D. James, Ruth Rendell, etc. – to carry the torch. She is honored to have been asked. Sophie talked a bit about the high-concept solutions of some of Christie’s works. She mentioned that the whole crux of The Murder on the Orient Express can be summed up in four words. Of course, to avoid spoilers, she did not say what those words were, but if you have read the book, no doubt you understand. Sophie talked about a high-concept ending she in mind for a book for years, but could never find an appropriate book in which to use it. 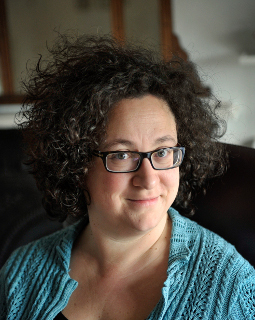 When the idea of a new Poirot novel came up, she realized that the idea would work best in a Golden Age mystery such as Christie wrote. Sophie very deliberately took Poirot out of his normal stomping ground and away from his usual side-kicks, so as to distance her book from the Christie originals. She created a new character – Catchpool – to be the narrator, thereby explaining any tonal shift in the storytelling. The original title for The Monogram Murders was going to be If Murder Began with a D, but the publishers thought that the public might confuse it with a Sue Grafton book. It turned out fine though, since Sophie was able to use that original title as a chapter title within the novel – which was a common characteristic of Christie and other Golden Age mystery novels. A signing followed the event, as one would expect. Since I had told Sophie that I was coming to the event, she suggested we get drinks afterwards. It was great fun to continue the conversation about Christie and discuss other topics of interest within the crime fiction community. Needless to say, I will be reading The Monogram Murders very soon and you can expect a review here at BOLO Books in the near future.